Home » PPS Lease: When is an Owner not an Owner? PPS Lease: When is an Owner not an Owner? Previously, a lessor’s ownership of goods leased was enough to successfully assert a superior right to those leased goods, when a lessee’s creditors came knocking on the door. However, under the PPSA system, and specifically the provisions relating to PPS leases, that is no longer true. Failing to register your security interests on the Personal Property Securities Register (“PPSR”) can have some significant consequences for lessors and other persons who claim an interest in personal property. A recent New South Wales Supreme Court Decision has considered some of the key provisions of the Personal Property Securities Act, 2009 (Cth) (“PPSA”): In the matter of Maiden Civil (P&E) Pty Ltd  NSWSC 832. 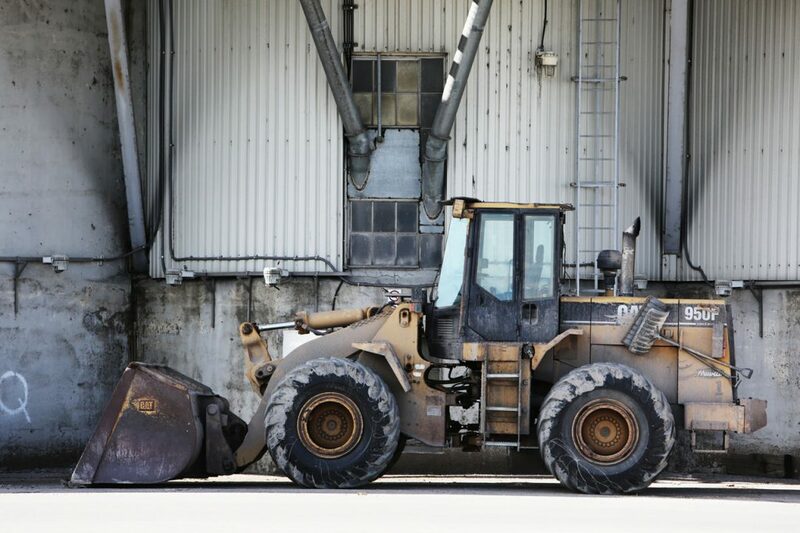 The case concerned competing claims to a Caterpillar excavator and earthmoving vehicles used under a (PPS) lease agreement, where the legal owner of the equipment ultimately lost out to a creditor of the lessee. In 2010, the Caterpillars were acquired by Queensland Excavation Services Pty Ltd (“QES”), who, in turn, provided the Caterpillars to Maiden Civil (P&E) Pty Ltd (“Maiden”) under a lease arrangement. When the PPSA commenced, the QES/Maiden arrangement constituted a “PPS Lease”. That includes a lease of goods for more than 1 year or a lease of goods for a term of up to 1 year, that is, automatically renewable (assuming the lessor is regularly engaged in the business of leasing goods), unless an exception applies. The interest of a lessor in a PPS lease is a security interest under the PPSA. However, QES did not register its security interest on the PPSR. In May 2012, Maiden needed short-term finance and entered into a loan including a General Security Deed (“GSD”) with Fast Financial Solutions Pty Ltd (“Fast”). Under the GSD, Maiden granted a security interest over all of its personal property, including the Caterpillars. Fast then took the step of registering its security interests under the PPSA (and thus perfected its security interest). Maiden ultimately went into liquidation. The Court was required to determine whether QES or Maiden should get the Caterpillars. In determining the claims, Fast’s registration of a security interest on the PPSR was a crucial determining factor. Enforceable against third parties – Usually a security interest is only enforceable against a third party (in relation to the relevant goods) if you have a valid security agreement that creates a security interest over the relevant goods. The Court decided that Fast had priority to the Caterpillars, and that the receivers were entitled to possession of the Caterpillars. Further, QES were held to have an “Unperfected” security interest in the Caterpillars (that is, in this case, QES should have taken proactive steps to register a security interest. Because QES did not, it was held an unperfected security interest which vested in Maiden, on Maiden going into administration and/or liquidation). “The practical effect is that QES’ security interest is extinguished; QES has no further interests in the Caterpillars; and Maiden holds them subject only to the perfected security interests of Fast”. The Court confirmed that a lessee of goods under a PPS lease does have rights, by virtue of s.19(5) of the PPSA, sufficient for the lessee to grant a security interest in the goods themselves. As a result, Fast’s GSD attached to the lease, Caterpillars, and had obtained priority to the goods ahead of the unperfected QES despite the Court holding that QES owned the unpaid Caterpillars. This case emphasises the importance of registering your security interests in accordance with the PPSA, even if you own the property. Taking the steps of registering a security interest (or perfecting the security interests by other means) is the best way to shield against priority claims or disputes which may emerge in the future. Contact us to find out more or to arrange a consultation with an experienced business and commercial lawyer in Sydney CBD.